Public transport is the easiest and quickest way to reach our Sydney CBD training venue. BUS – Many buses service the CBD, please refer to the trip planner above. There is a 30 minute lunch break for courses running over 4 hours. You are welcome to bring your own lunch. Alternatively, there are a multitude of places offering food and lunches around Pitt Street to choose from. No matter where you are in Sydney—whether you’re relaxing at Darling Harbour, spending a nice day out in the sun at Bondi Beach, or working in your office at the Sydney CBD—an accident or an illness can strike when you least expect it. This element of uncertainty and the need to deliver the quickest and most effective care possible to an affected individual make first aid training very important. The Australia Wide First Aid Training centre in Sydney is located at the Randstad Building on Pitt Street, right in the heart of the Sydney CBD. A short walk from many offices, major landmarks, and transportation hubs like Circular Quay, this location is particularly convenient for the many central business district enterprises that aim to provide first aid training for their employees. With help from our organisation, any individual can learn and master first aid best practices and techniques that will be vital to creating a healthier and safer urban environment for everyone in Sydney. Firs aid refers to the administration of immediate care to an ill or injured individual until professional medical help becomes available. First aid can serve the purpose of treating a minor condition, such as when dressing a small wound, but most of the time, it is provided with the intention of administering only preliminary care until such a time when a sick or injured person can be brought to a proper medical facility or can be attended to by medical professionals. First aid is typically given in order to prevent a condition from getting worse, to provide comfort and quicken the recovery of an affected individual, and finally, to prevent death and preserve life. The last of these become particularly apparent when first aid techniques such as cardiopulmonary resuscitation, asthma and anaphylaxis care, and rescue from a live LV panel are carried out to save the life of a person. Why Do You Need to Learn First Aid in Sydney? 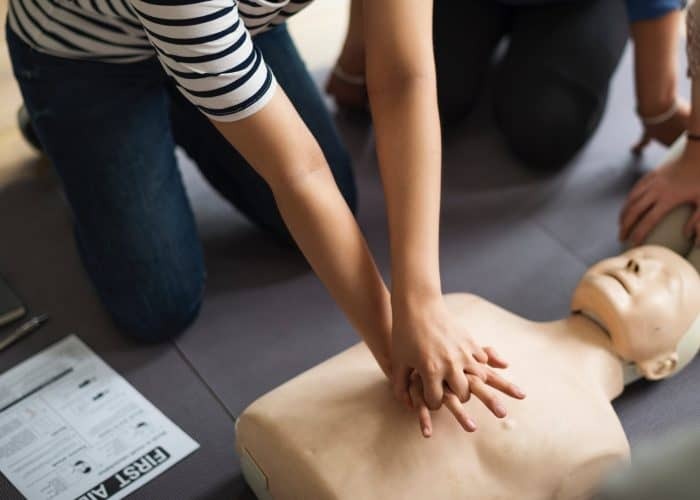 Learning first aid in Sydney is certainly vital to saving other people’s lives, but did you know that the benefits of first aid go beyond just the preservation of life? In many cases, providing immediate care is necessary in expediting a person’s recovery. The health of an affected individual can also deteriorate very rapidly if they don’t receive first aid at the soonest possible time. Unfortunately, many people do suffer long-term or even life-long disabilities simply because they did not receive aid in the first instance. By learning how to do first aid, you’ll be arming yourself with vital knowledge and skills that will make you a critical node in the care continuum, allowing you not just to save lives but also to preserve people’s quality of life. Are You Qualified to Take a First Aid Training Course in Sydney? Entry requirements are mostly similar across all courses offered by Australia Wide First Aid in Sydney. For example, we require all students to be at least 14 years of age to attend any of the courses offered by our organisation. Although we believe that people should learn as early as possible about the invaluable role that first aid training plays in a safe and healthy society, it’s possible that very young children—and even some adults—might not possess sufficient physical strength on their arms and knees to perform vital techniques such as cardiopulmonary resuscitation. It is for the same reason that—for classes involving CPR—we require all students, regardless of age, to have the physical ability to administer resuscitation by performing uninterrupted CPR while kneeling on the floor. Students who are under the age of 18 will also be asked to submit signed parental consent before signing up for any classes. Students who desire to enrol in any of the express courses (Express CPR, Express Provide First Aid, and Express Emergency First Aid) must also hold a current Statement of Attainment for the courses or units they plan to take. “First aid” is an umbrella term that is used to refer to different types of medical responses that are administered to individuals in various scenarios. One can better understand these collection of techniques by seeing them as units of competencies as identified by the National Register of Vocational Education and Training. At Australia Wide First Aid, you’ll often find these individual first aid units and courses bundled together as comprehensive training packages, all designed to act as holistic solutions for those who desire first aid training for themselves or for the organisations they belong to. 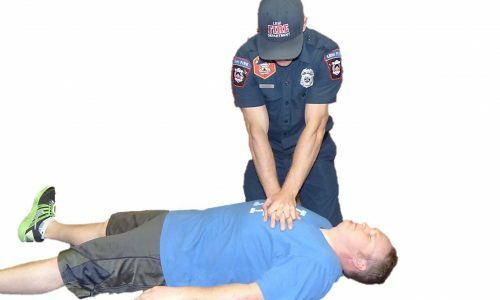 Cardiopulmonary Resuscitation – CPR is an emergency response technique that blends together chest compressions and artificial ventilation to enable oxygenated blood to keep flowing into an individual’s brain and other major organs after their breathing or heartbeat has stopped. These techniques are covered under the Provide Cardiopulmonary Resuscitation (HLTAID001) unit of competency. Management of Anaphylaxis – There are simple allergies, and there are anaphylactic emergencies. Anaphylaxis is a severe type of allergic reaction that is life-threatening. It may be caused by food and drug consumption, insect bites and stings, and even exposure to latex. 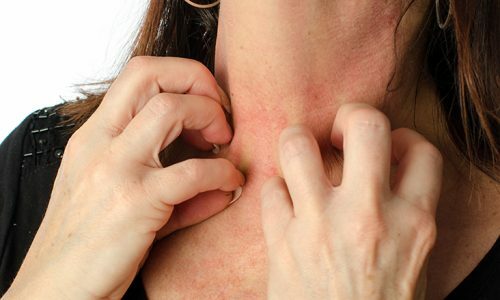 The Course in First Aid Management of Anaphylaxis (22300VIC) will teach students how to identify anaphylactic emergencies, as well as provide them with the know-how needed to care for individuals experiencing this condition. 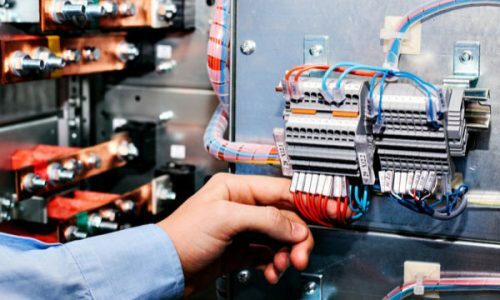 Rescue from a Live LV Panel – Many workers, such as those who work for the transmission, distribution, and rail sectors, have to face the prospect of having to rescue their colleagues from low-voltage electrical emergencies. The Perform Rescue from a Live LV Panel (UETTDRRF068) unit of competency prepares them for such scenarios by arming them with pertinent health, safety, and risk management skills. First Aid (General) – Provide First Aid (HLTAID003) is an Australian training unit that applies to individuals who may be required to administer first aid to affected individuals, particularly in community and workplace settings. 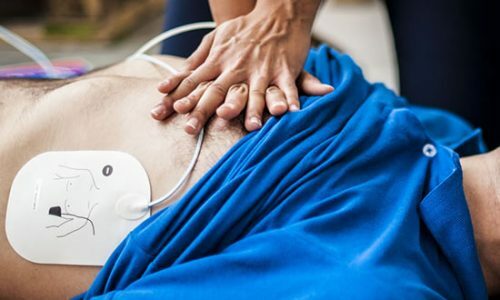 Students will be required to complete tasks such as cardiopulmonary resuscitation, regurgitating and vomiting management, care for an unconscious breathing casualty, and appropriate use of an automated external defibrillator. Students will also learn about various other first aid techniques such as fracture, sprain, and strain management, envenomation care through pressure immobilisation, allergy and anaphylaxis management, control of bleeding, airway obstruction and choking management, asthma and respiratory distress care, and shock management. Emergency Response in an Education and Care Setting – Provide an Emergency Response in an Education and Care Setting (HLTAID004) is an even more comprehensive Australian training unit that is designed for teachers and staff members who work within education and care settings. Many of the required tasks for this unit will be similar to those required of students taking Basic Emergency Life Support and First Aid units, but the candidates will be obligated to respond to simulated situations involving infants and children of different ages. They will be equipped to deal with various first aid situations, including asthmatic and anaphylactic emergencies, as well as those that involve seizures and convulsions. Basic Emergency Life Support – Provide Basic Emergency Life Support (HLTAID002) is an Australian training unit that applies to individuals who may be required to provide emergency response in a variety of scenarios. Some of the tasks for which students are assessed include single rescuer cardiopulmonary resuscitation, regurgitation or vomiting response, management of unconscious breathing casualty, proper use of automated external defibrillator, and first aid management for the following conditions: allergic reaction, shock, bleeding, choking and airway obstruction, anaphylaxis, and asthma and other types of respiratory distress. 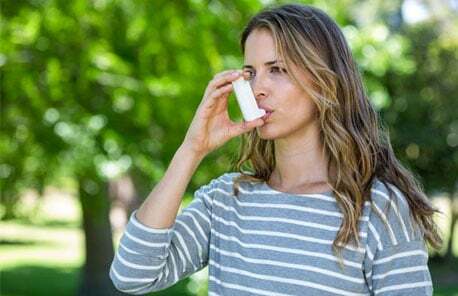 Management of Asthma Risks and Emergencies – Asthma is a chronic medical condition that affects the airways, resulting in difficulty in breathing for the affected individual. The Course in the Management of Asthma Risks and Emergencies in the Workplace (22282VIC) trains students in the identification of the clinical symptoms of asthma, in addition to providing them with the knowledge and skills necessary in offering proper intervention during an asthma emergency. 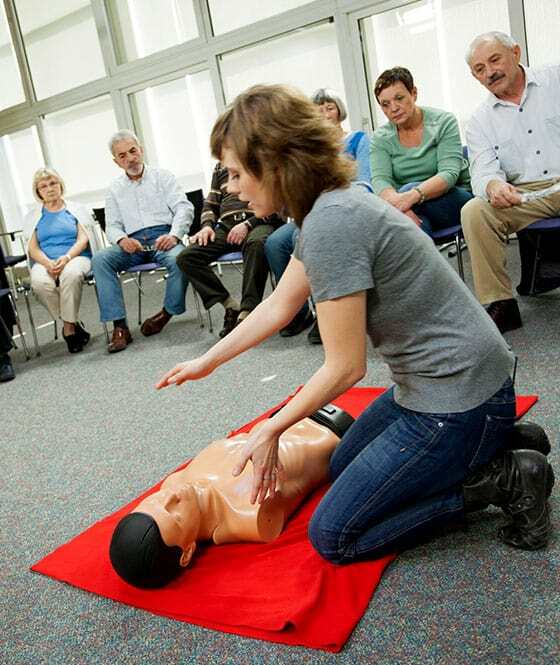 Proper first aid training is very important in creating safe and healthy communities. When people are afforded with the necessary tools and know-how to carry out first aid, they are empowered to deal with emergency situations. Because such scenarios can sometimes be life-threatening for those on the receiving end of an illness or an accident, receiving help from people around them who are equipped with the needed first aid skills can easily mean being given a new lease on life. That’s why if you’re thinking of getting first aid training for yourself or for your company, don’t hesitate and don’t delay. Call Australia Wide First Aid at 1300 336 613 or send us a message through our contact page to learn more about the benefits of first aid training. Australia Wide First Aid's Sydney Courses have been rated 4.6 out of 5 by attendees based on 315 recent reviews.